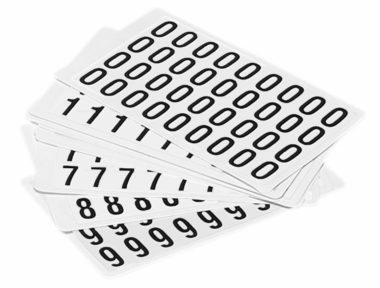 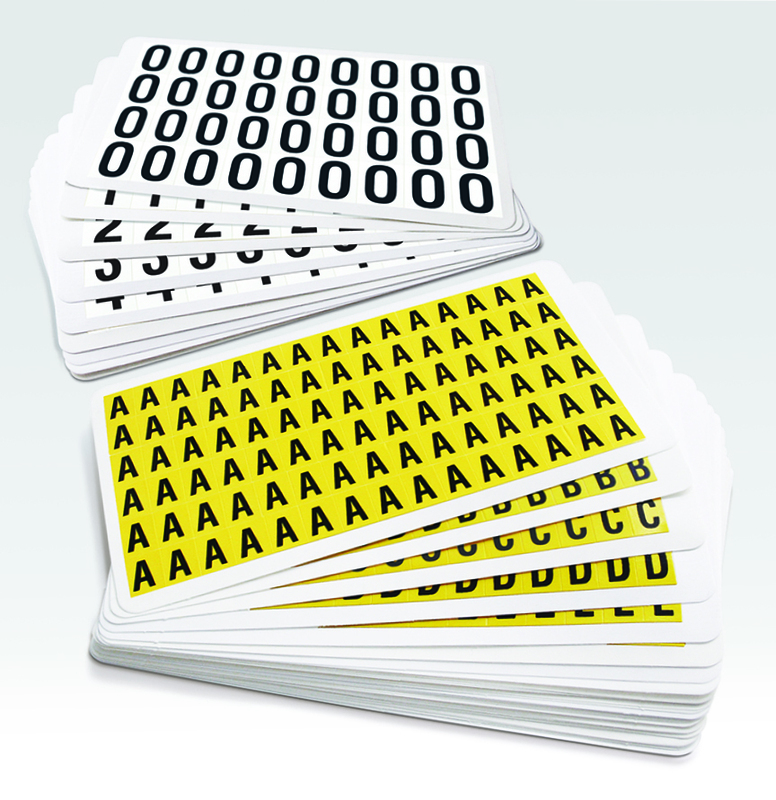 These packs of self-adhesive numbers and letters are printed on yellow or black on white ensuring high visibility identification. 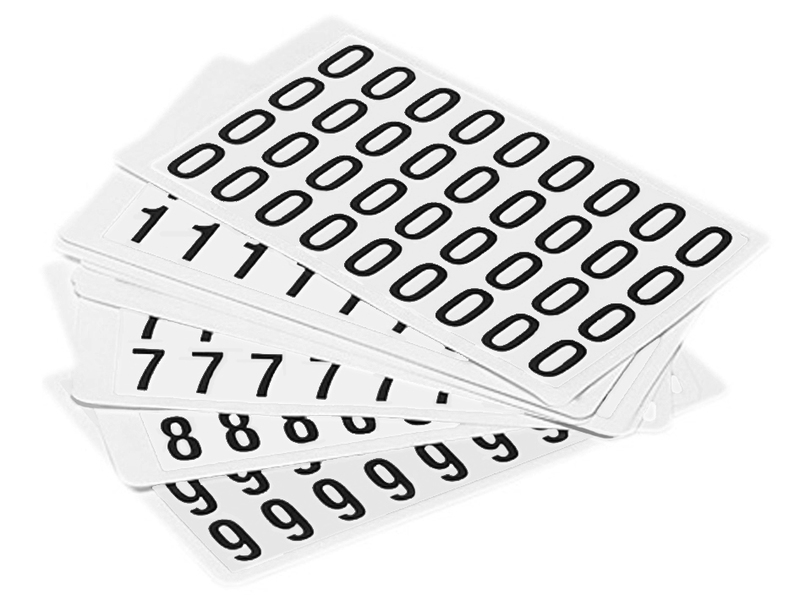 Simple to apply, the can be quickly removed and leave no residue. 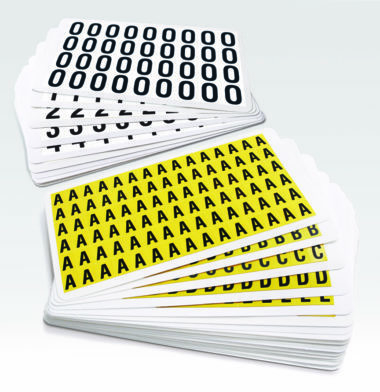 They are suitable for a variety of uses throughout the warehouse including labelling of shelves, racking, bins and other areas. 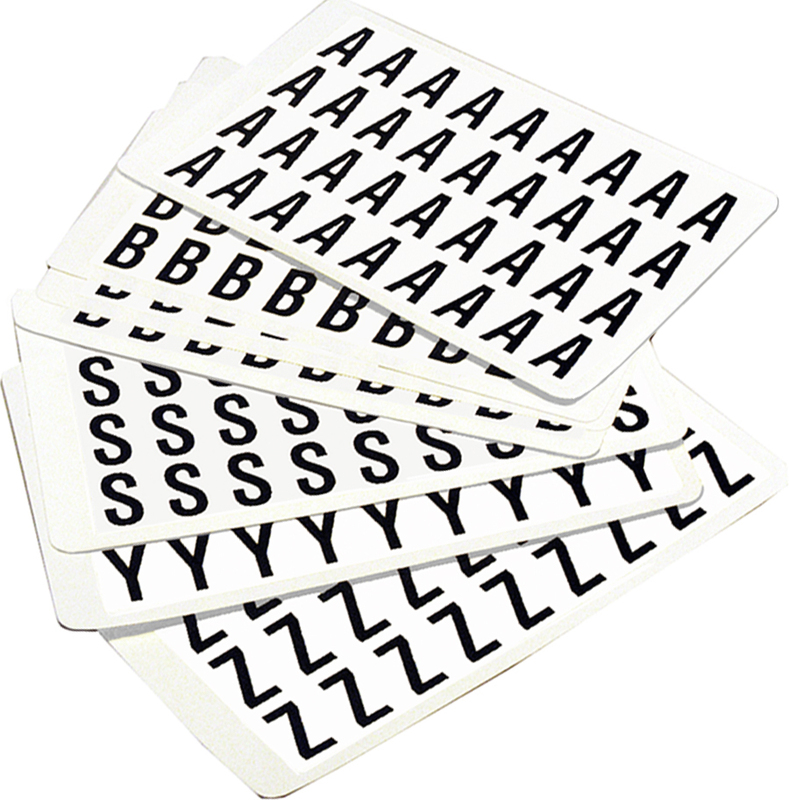 They are also suitable for use in the office for labelling files etc.